Clothes & Camera - Luxembourg Fashion and Beauty Blog: Eatzy Bitzy or How to be the Coolest Mum! Eatzy Bitzy is a very special food blog (edit: blog no longer exists) I only discovered quite recently. 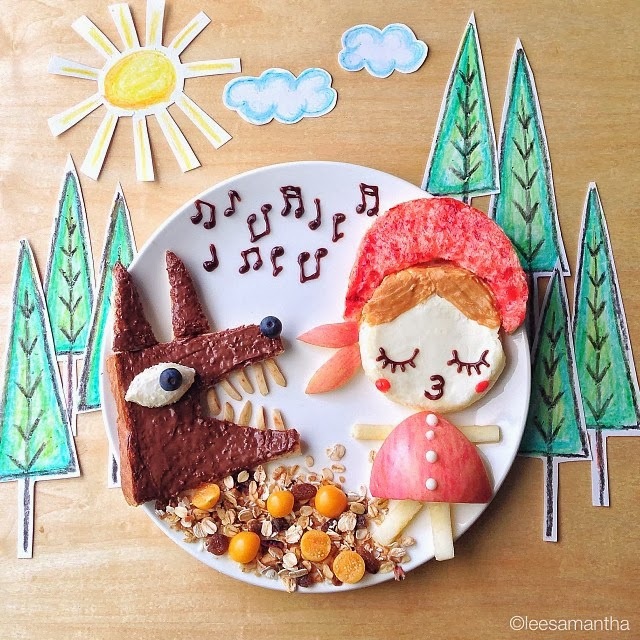 And when I say special, I mean special because food isn't just food for the blogger Samantha Lee, but it's a fun kind of art. The reason why she creates the most lovely rice Hello Kittys and sandwich cows is that she wants her two daughters to have fun eating independently. So there's no weird wannabe artist stuff going on over there but it's just a mum who loves her children and decided to share her sickly sweet meals with us. Even though not everybody can be that creative, I think food is still one of the best ways to show your affection and one of my best childhood memories are the sandwiches in the shape of hearts and stars my mum packed me for school. 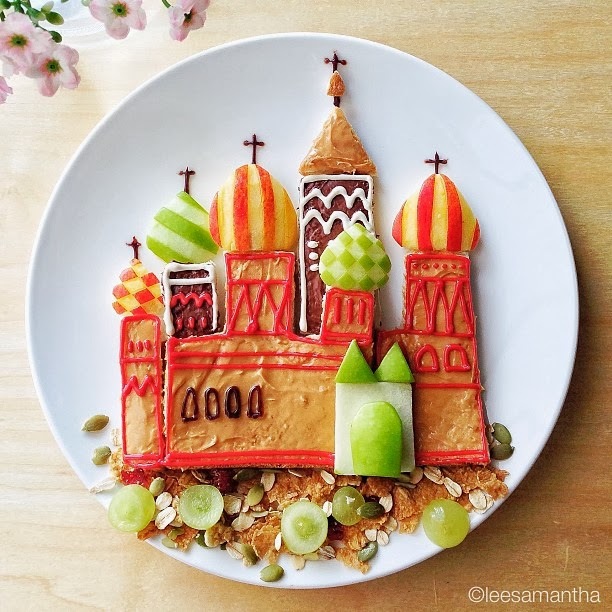 If you want to be the coolest mum ever or just surprise your boyfriend or guests you should definitely take a look at Samantha's blog, where she shares the secrets behind her works of art. For more regular updates I recommend following her on Instagram. Here are my favourite creations I will definitely keep in mind for the time when I will have children myself. Have you known Samantha's work before? 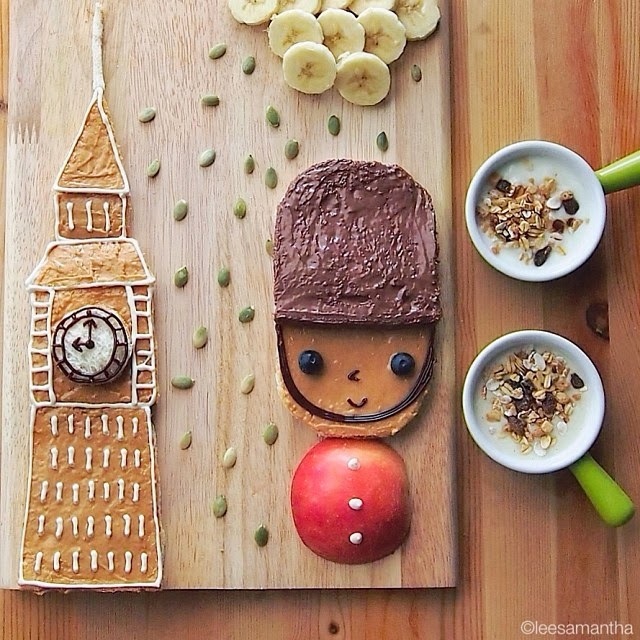 What do you think about her creations and would you try this for your children as well? Die Bilder sind unglaublich süß, ich muss mal bei ihr vorbeischauen! Amazing ! So cute and original ! Wow, amazing is all I can say. Too beautiful to eat. 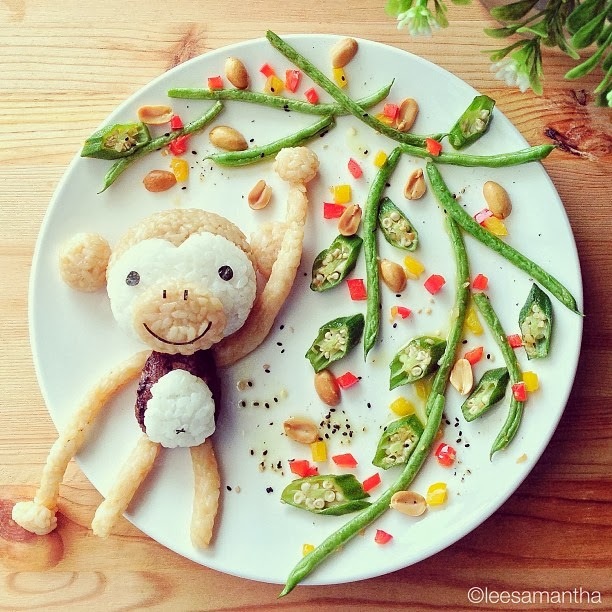 Wow, these creations are amazing, art on a plate, so cute! 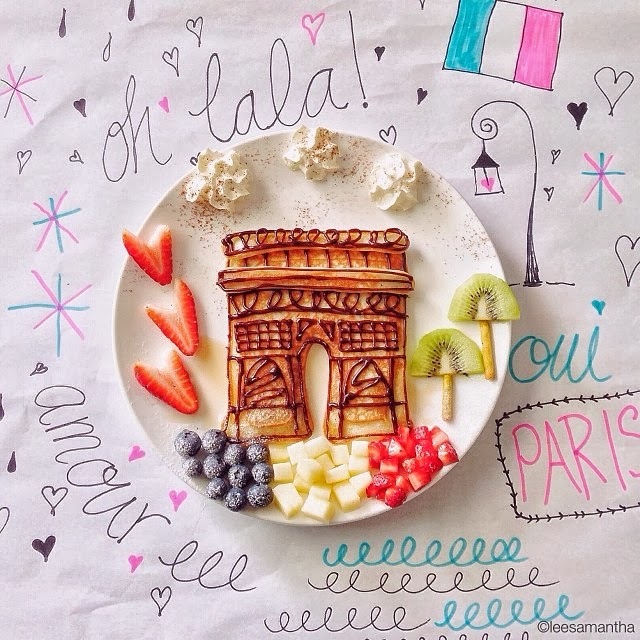 Love the Breakfast at Tiffany's and the French inspired plate. Very nice, creative. Great day. 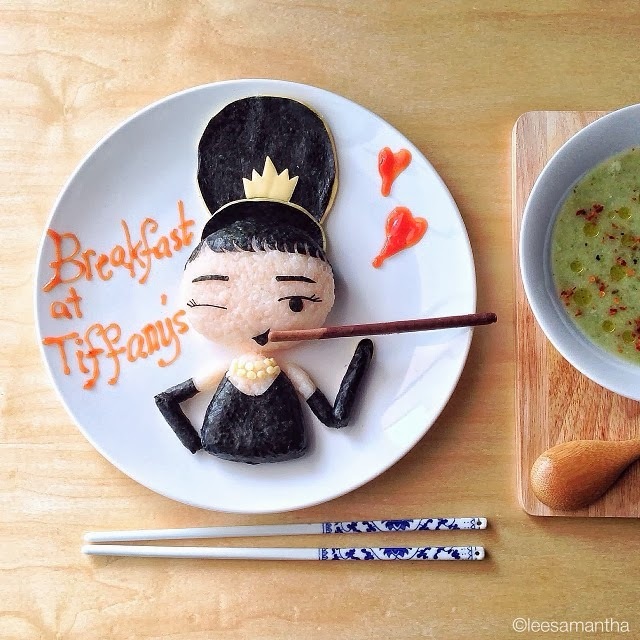 Omg these are super creative & too pretty plus cute to eat!